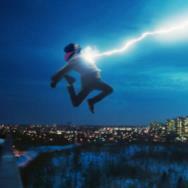 Movies.com > Movie News > Does Marvel Studios Have a Villain Problem? Does Marvel Studios Have a Villain Problem? There was a lot of trash talking that went on last week amidst a slew of announcements and promotional material for upcoming Marvel movies and TV shows, with fans dumping on DC for not keeping up with its biggest superhero competition. Five Marvel movies will arrive on screens in a 12-month span, while not one DC movie will challenge them. And though Batman and Superman will throw down in 2015, it's pretty obvious that Marvel owns the comic book movie right now. The trophy is hanging in its basement; the championship parades all feature its characters. But one thing DC has done better than Marvel in the past few years is deliver more well-rounded villains. Bad guys you're afraid of. Bad guys you remember. Heath Ledger's Joker. Tom Hardy's Bane. Michael Shannon's Zod. Heck, even Peter Sarsgaard's Hector Hammond was freakishly creepy even though Green Lantern as a whole didn't exactly work the way fans had hoped. Marvel's villain problem is a lingering one, and Loki (Tom Hiddleston) has done a great job covering it up. So far he's the best villain Marvel has put out. 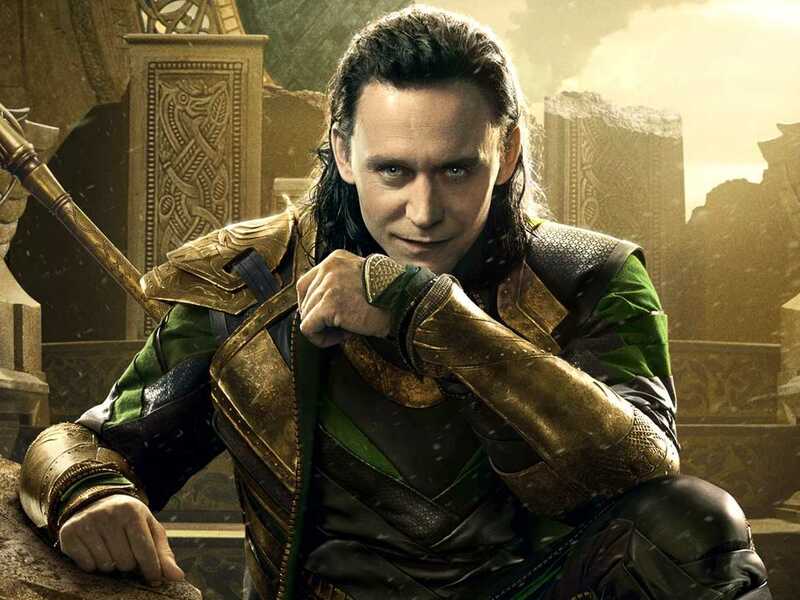 Loki's rich, complicated history with his brother Thor and his family is hands down the best character drama we've seen in any of these Marvel movies, and the arc we watch Loki ride in Thor: The Dark World features his juiciest scenes yet. In fact, Loki is so good in this Thor sequel that it makes Marvel's villain problem look even worse. 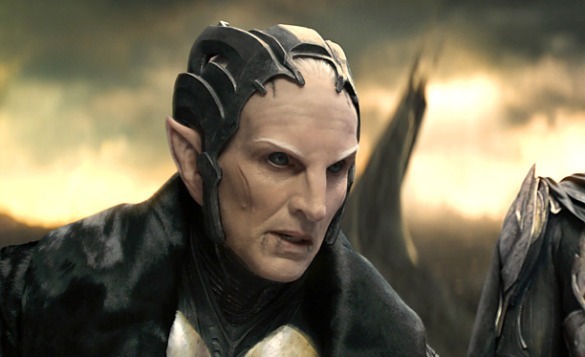 That's because the film's central villain, Malekith (Christopher Eccleston), is shoved off to the side and completely stripped of his character in order to service the film's other, more popular characters. It's not just Malekith, either. 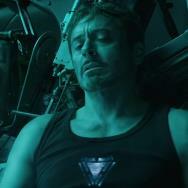 The villains in Iron Man 3 had creative reveals, but there wasn't much beyond the whole "God complex" thing, which already played itself out in both Iron Man and Iron Man 2. Red Skull was a cool villain to watch (mainly because Hugo Weaving is a boss), but he also had a "God complex" and just didn't do enough to penetrate that list of memorable superhero-movie villains. 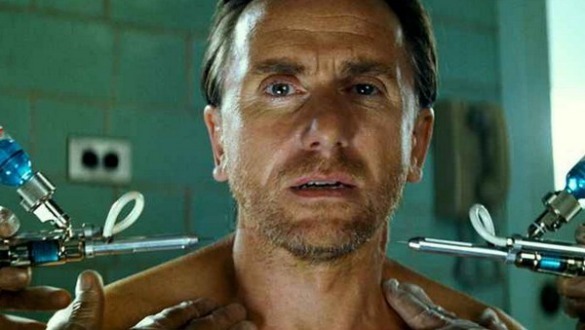 Funnily enough, next to Loki I'd point to Tim Roth's Emil Blonsky as being the most interesting and frightening villain, and The Incredible Hulk is one of Marvel's weaker films in this new cinematic universe-building era. Unlike the others, Blonsky wasn't out to conquer the world or the galaxy or turn everything into darkness. Instead, he just wanted to win. He wanted to beat Bruce Banner at his own game. That immense drive coupled with anger and rage made his goals more personal, and subsequently he became a much more interesting villain that you actually invested in. That's the thing: We're not investing much in any of these villains. How much can they use Loki and evolve Loki before his goals become too one-dimensional? Loki had an amazing arc in this Thor sequel, to the point where for the first time we actually found ourselves rooting for Marvel's most popular villain while we pretty much ignored the film's other bad guys. This wasn't a horrible thing, mind you, since the film as a whole is exciting and entertaining, but at what point do we ask for more from these villains? 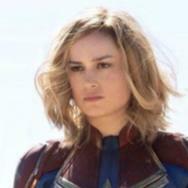 If Marvel can deliver these explosive movies that break records at the box office, then why can't it deliver one memorable villain apart from Loki? Is it that the studio is putting so much into its heroes that the films ultimately feel like they don't need an adversary? That's one of the arguments Katey Rich makes in her recent piece on Marvel's villain problem. Rich points out that one thing Marvel doesn't have is a casting issue, since all of its villains so far have been played by incredible actors. "But every single one of them has gotten lost in the chaos of a movie that barely seemed like it needed them, the villains existing to wind up the action, pop up once in a while to provide a new threat, and get whaled on by the hero in the very end," she writes. How long can Marvel ride the word "fun" before moviegoers expect more than a dorky smile on their face as they exit the theater? Captain America: The Winter Soldier will attempt to offer up a Loki-like villain in the Winter Soldier this spring with a character who, like Loki, is personally connected to our hero in that he used to be Captain America's best friend and brother on the battlefield. Will the movie take time to color in that relationship as they've done with Thor and Loki, or will they push it aside in favor of giant action sequences that leave you cheering, but not feeling? Maybe DC can actually hold its own against Marvel simply because DC has better villains. After all, a hero is only as strong as his greatest adversary.